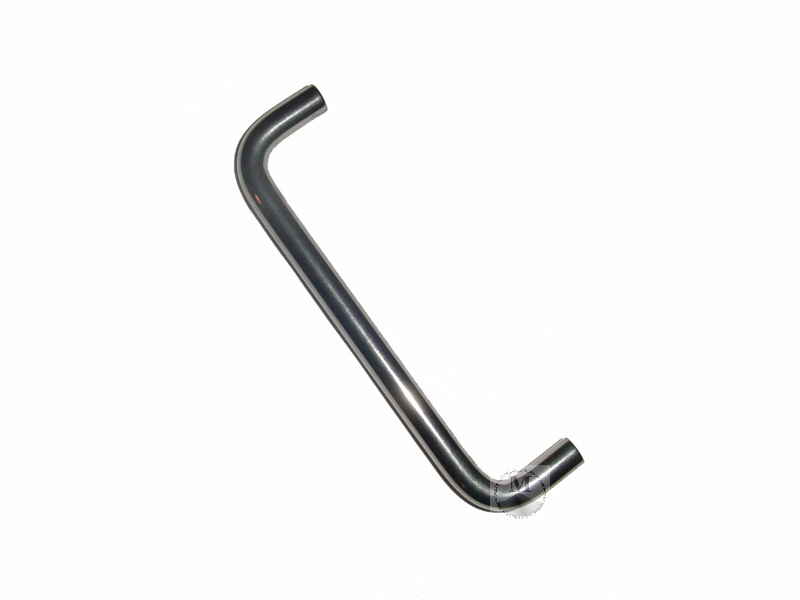 Beautiful stainless steel pull rod. Want to make your case more portable. Purchase one, two or more and mount them to your chassis. These pulls offer a wide 5 inches from center to center of the rods and 1.4 inches of clearance for most any size hand. The rod itself is .375 inches in diameter giving no flex under heavy loads. Use 8/32nd screws to fasten.